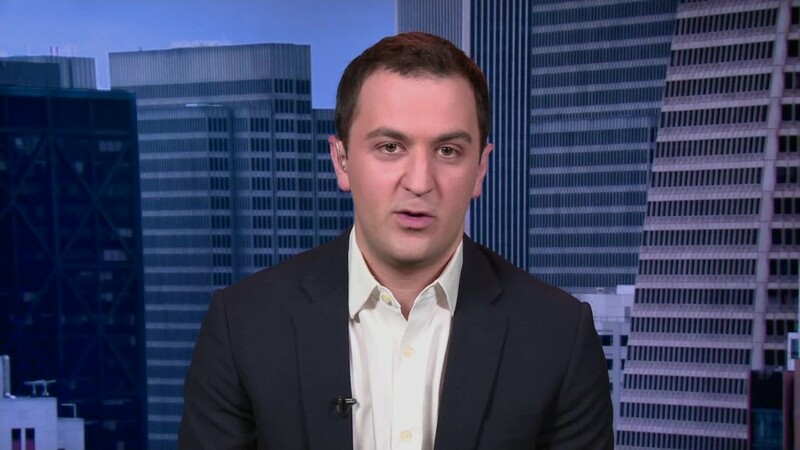 Lyft's signature mustache didn't survive its latest trip to the barber. The ride-sharing company unveiled a new dashboard device Tuesday that it says will improve the Lyft experience for drivers and riders. The device, called the Amp, is an oval-shaped lightbox that replaces the "Glowstache," a mustache-shaped light placed on Lyft dashboards. The Glowstache was the slimmed-down version of the three-foot wide pink mustache that Lyft had drivers tie to their vehicle grille until 2015. 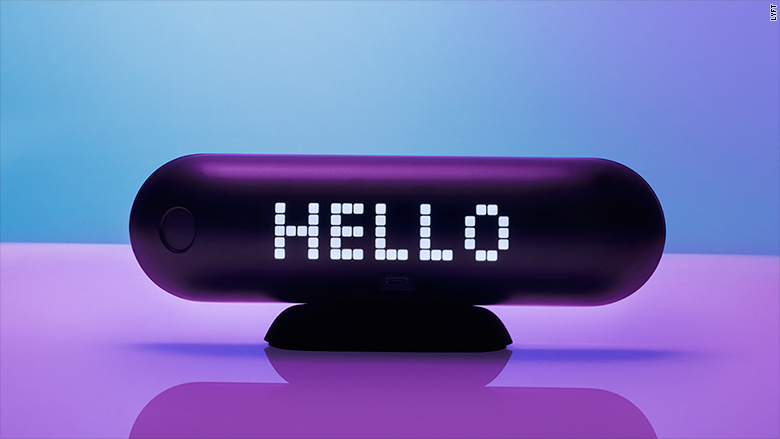 The mustache has long set the tone as Lyft has branded itself as being fun and light-hearted. Now Lyft is more grown up, and making some practical decisions. The Amp should solve the problem of riders struggling to find the right vehicle on crowded or dark streets. "When it's nighttime and dark, and you're squinting at a car, from a security perspective that's not great," said Ethan Eyler, head of ride experience at Lyft. "Now you don't have confusion of walking up to the wrong car, or getting in the wrong car." A Lyft user waiting for a rider will be told to look for a vehicle with a certain color displayed on the dashboard. The Amp in a Lyft will automatically change nearly all of its lights to the right color. This way, if multiple Lyft cars are arriving at a popular destination -- such as a concert or sporting event -- a rider will be able to find the right vehicle more easily. Eyler said the Amp can display any color of the rainbow and its 20 lights are bright enough for daytime visibility. Amp will first appear in San Francisco, Los Angeles, Las Vegas and New York City on New Year's Eve. It will be in all Lyft markets by the middle of 2017. The device is battery powered and will last eight hours, according to Eyler. The Amp is attached to a dashboard mount. Amp also creates the chance for Lyft to tip its cap to local news or events. The Amp could display the colors of a local sports team the day of a big game; or red, white and blue on the Fourth of July. There's also a screen on the back of the Amp, which the driver and passengers can see. Eventually Lyft said it will be used as a way for drivers to communicate with riders, such as sharing what Lyft Line passenger will be dropped off next. 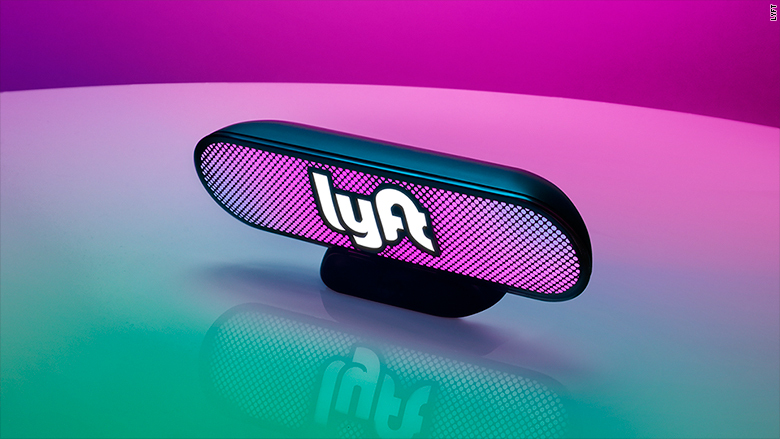 Lyft spent a year and half developing the Amp, and considered different versions, including a baton and square placard. 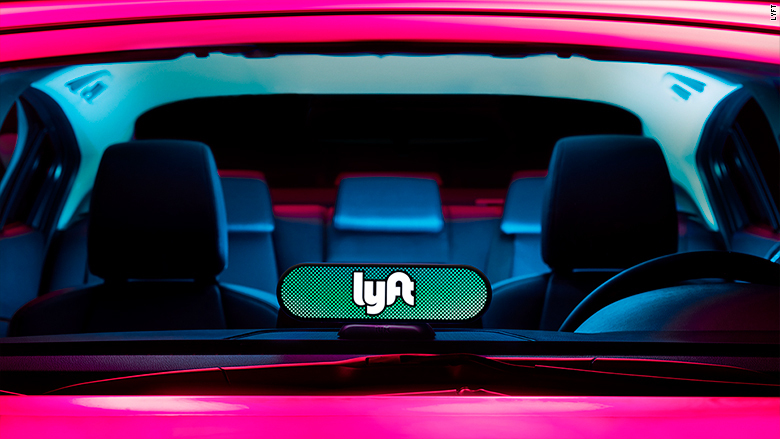 Ultimately, Lyft wanted the Amp to be front and center on the dashboard. And it liked how the Amp's shape resembles a rear-view mirror. "This is us redoing the taxi light," Eyler said.